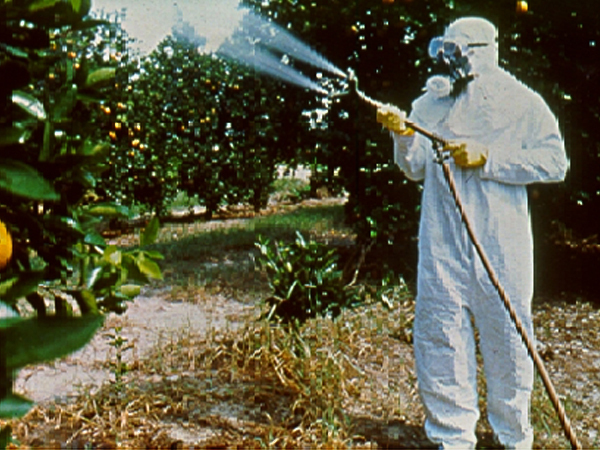 Pesticide is the generic name for a group of chemicals designed to kill, inhibit, or repel weeds, insects, fungus, and rodents from bothering, eating or damaging crops, livestock, humans, or items that humans utilize. 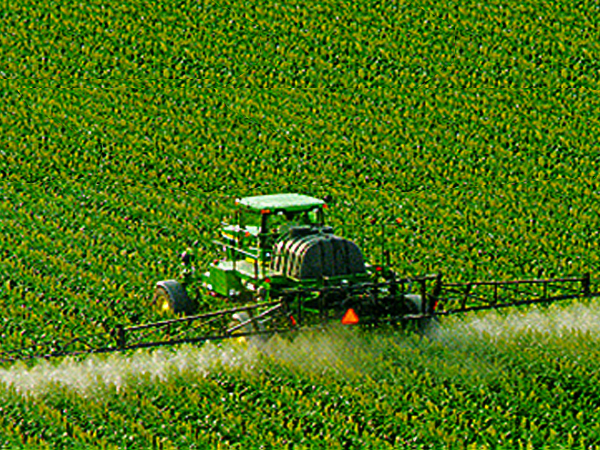 Pesticides include herbicides, insecticides, fungicides, and rodenticides and can also be placed within two other categories; Agricultural (crop, aquaculture, and livestock), and urban (home, garden, and yard, right-of-way, business, and industrial) applications. Specific pesticides have physical and chemical properties that result in their release and concentration or dispersal into groundwater resources. 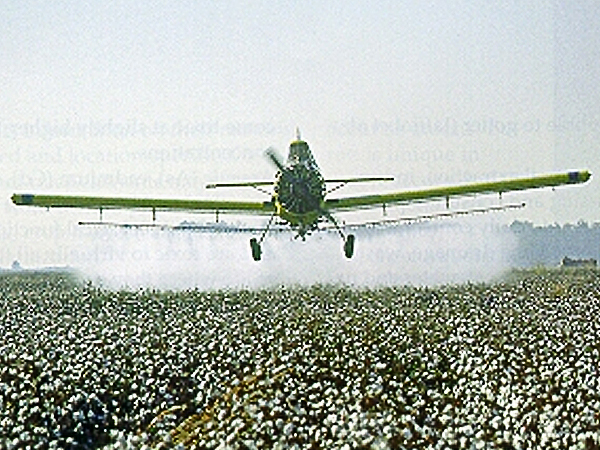 Once pesticides are introduced into the environment, they are mobile and can travel far beyond their application or release. Pesticides can find their way into groundwater through a variety of ways: leaching into the soil from direct application, accidental spills and leaks, improper storage or disposal and injection through wells or pits, such as those used to dispose of agricultural or urban runoff. Pesticides can also get into groundwater through seepage of contaminated surface water or through unplugged abandoned water wells. Concern about pesticides in ground water is especially acute in agricultural areas, where most pesticides are used, and where more than 95% of the population relies upon ground water for drinking water. However, pesticides can also get into groundwater in urban areas through landscaping and home use. Both state and federal monitoring confirm the presence of pesticides in groundwater in Texas. Although the IPD itself is not yet available on the TCEQ website, a map and draft report are available. The Texas A&M AgriLife Extension Service on-line Bookstore offers a number of publications on pesticides - from application and safety issues to agricultural use. Free electronic downloads of these publications (add an "e" in front of the publication number) are also available after setting up an account. Tex*A*Syst also provides a number of great resources for handling pesticides safely, reducing groundwater contamination, and maintaining wells. Texas Department of State Health Services (DSHS) Pesticide Exposure Surveillance in Texas (PEST) contains information about pesticide poisonings in the state. National Pesticide Information Center- This partnership between EPA and Oregon State University provides a toll-free telephone service where one can ask questions about pesticides and receive information. Phone: 1-800-858-7378. Extension Toxicology Network includes toxicological and chemical information related to health and safety.